Is your nursery lacking atmosphere because you have one of those blah blah blah diaper wipes tub that is just so boring? Is your bathroom just as boring as well? Well we have something that will both cheer you up and any room in your house. 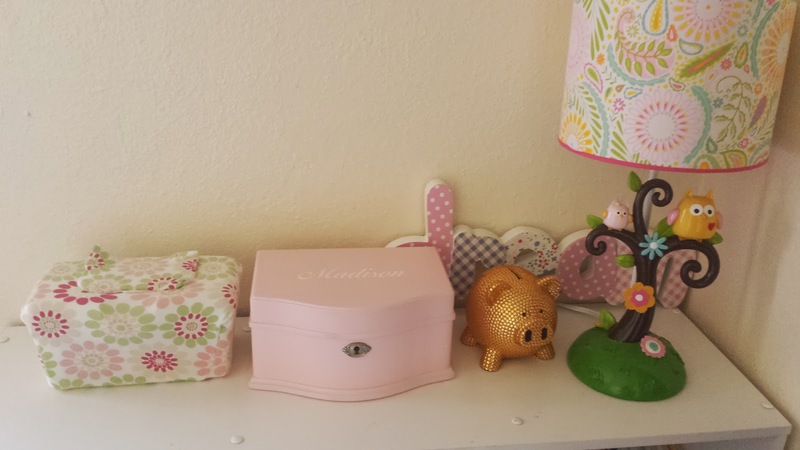 I have a lovely room and if you haven't seen it then you need to check out one of my older posts where I show you a glimpse of my room. My room is lovely but that ugly wipes tub just seemed out of place. It was making my room look not so nice. I needed something that would transform my room from nice to beautiful and guess what? That's exactly what CleverRelish WipesWraps does! Is that a pampers tub? Yes, yes it is. Well what about Huggies, does it fit those too? I'm glad you asked. Yes as a matter of fact it does. 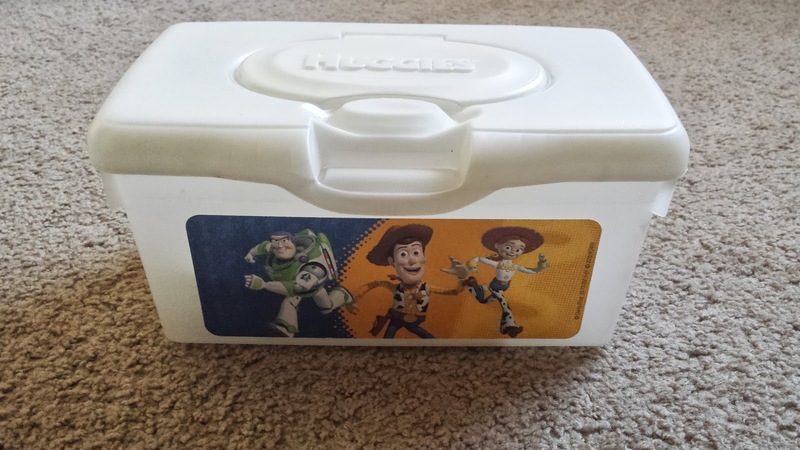 Since daddy doesn't know much about buying wipes, one day mommy sent him to the store to get a refill and he brought back a Huggies tub so we had one laying around and guess what? They fit! The fit isn't as great as on the Pampers tub but can you really tell the difference? Don't let that tub fool you with the print. It's still ugly! Now this is beautiful all over! I preferred this one in my room. It complements my lamp perfectly. Know the greatest thing about the CleverRelish WipesWraps? There are so many different "flavors" to choose from that you will find one to fit any decor. So now you'll feel comfortable in placing that ugly tub in your living room when guests come over. 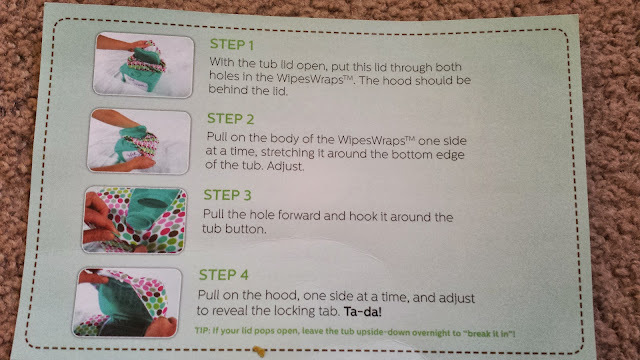 They are very easy to use as well but comes with such very detailed instruction that even mommy couldn't get it wrong. Very detailed instructions. Even mommy could get it right! They are made from a very stretchy cotton, cotton-spandex, or a cotton-polyester blend material so if they get dirty they can be easily hand washed in cold water. There is a trick that I'm going to tell you that worked for mommy and I when we got our wipes wraps. We noticed that our container lid wouldn't close. This doesn't happen on the Huggies tub but on the Pampers tub so you Huggies lovers are in for a treat. Well here's the trick told to us by Jill the inventor of CleverRelish WipesWraps. You store your container upside down for a night or two and that does the trick in keeping it closed. Way to go Jill for that 'Clever' trick! Can you tell? I really love my new tub! Jill is a mom of 3 who got tired of seeing those ugly tubs in her house too so she decided to come up with this clever invention of making them look pretty. We're happy that there's people like Jill who come up with these clever ideas. Jill has decided to offer my readers a chance to receive their very own trio of CleverRelish WipesWraps. How cool is that? You may find CleverRelish on their Website, Facebook and Twitter. Giveaway is open to US residents and the winner receives their choices of WipesWraps from CleverRelish and will be randomly chosen by PunchTab. Winner will have 48hrs to respond to the email sent from PunchTab or a new winner will be announced. Giveaway prize is sponsored and will be delivered by CleverRelish. Good luck! I LOVE this! I love wipes, but you're right, they're ugly :( What a great idea! So glad you love! Thanks for your support and good luck! I wish they had these when my boys were babies! Great product review. I need to learn how to do that. Thanks for your comments, Cindy! 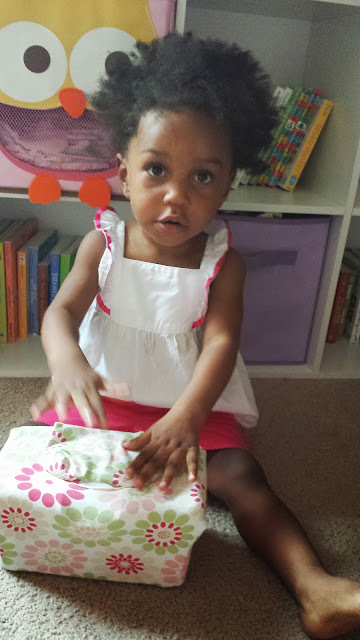 We agree, Madison is such a great reviewer, and for only 18 months old, wow! Thanks for the review. I love to hear about new products! Our wipes are not cute. These are! Thank you Tess! So glad to be on your "baby gear radar" now! Banish the Unsightly Tub with WipesWraps! That is super cute and I just love your graphics. Thanks Victoria! Madison and her mommy did some awesome Before & After shots, we agree! And who doesn't love owls!? Tjanks Jen! Good luck in the giveaway, and come visit our webstore at shop.cleverrelish.com if you don't win this time! Yay! I won! So excited! Pretty snazzy, Madison! We have some garish wipes in Target packages in our house. Those purple and white packages. And they're refill packages - we don't even have a bin - ugly or not! Sad, right? Hi Tamara, so glad that you love them! If you don't win Madison's contest, come visit our store and we'll ship your WipesWraps WITH a tub, so you can put the Target refills in there! Special for you, because we don't want your wipes to be sad anymore! That is a GREAT idea!! You have given me some ideas of my own!! These wipes wraps are so cute! 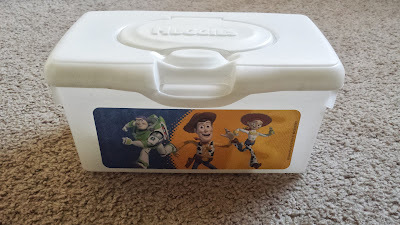 I love the unique twist on covering the original wipes box! I agree, Kudos Jill! Thank you for your kudos, every support shout-out means something special to us! Hi Tal, you can always visit our webstore at shop.cleverrelish.com and we can ship to you anywhere! Thank you April, glad that you think WipesWraps are cute! I would do my girls room! Such a cool idea. I love the polka dots, they work great in the room! We love the name too, it was a suggestion from one of our customers, so much sweeter than the original! Hello Lorelai, thank you! We aim to bring moms and dads CLEVER products that you'll RELISH using! hahah! That's definitely a cute option to hide a boring plastic tub! We always say "Banish the Unsightly Tub!" Glad you love them, Roshni! It's no longer necessary to hide it away! Make it cute!! So glad that you love! Great idea. Never heard of this before. They make the wipes tub so pretty. I love how you can customize them to fit the nusery! Glad that you have heard of us now, thanks to Lil' Miss Madison, you cutiepie! Good luck! Thanks Amber! Which is your favorite flavor? Thanks Madison! We're so happy to have come up with the idea for Patent-Pending WipesWraps too! A big moment in my family's life! I'd love to have this for the new baby! This is just a cute & brilliant idea! Congratulations on the new baby, Amber! Which flavor would be your choice? What is the décor of his room? I don't use disposable wipes. Seeing these beautiful creations though makes me almost wish I did. Great review!!! 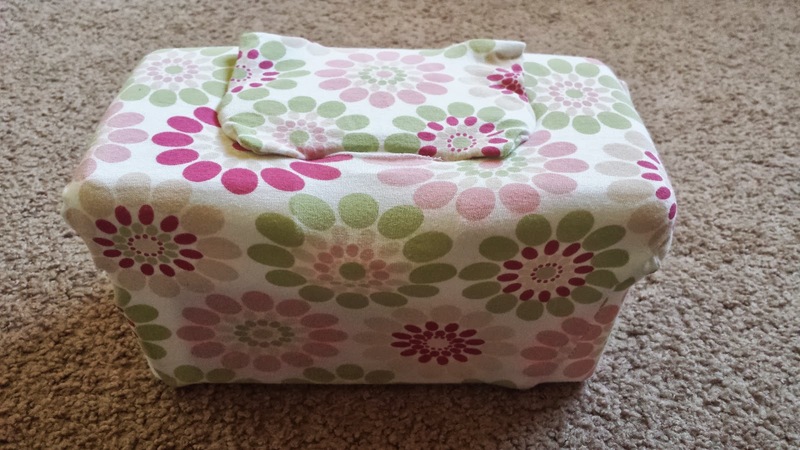 Cute wipes cover! I never thought about covering them as mine mostly stayed in a tote bin with the diapers lol! Thanks for sharing this neat product! Thanks Stephanie, glad that you love WipesWraps Baby Wipes Covers! Our "aha moment" is described on our website: www.cleverrelish.com/OurStory, check it out! I would decorate the wipes in my bathroom. Great Idea the tub really are ugly! I would use it in the nursery!